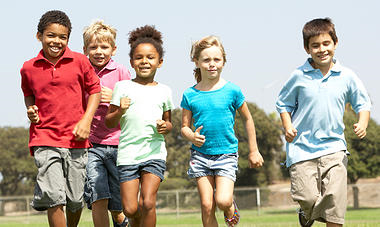 Hillcrest Educational Foundation is a private not-for-profit agency serving students from across the country. 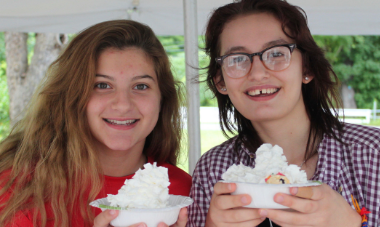 Hillcrest was started as an organization that provided residential programs for students with complex psychiatric, behavioral and/or developmental disorders, including autism, and a variety of high risk behaviors. 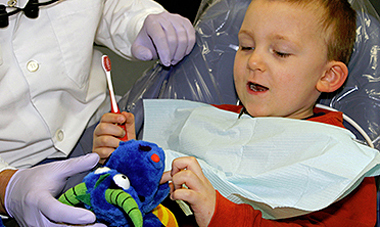 While the agency still provides these residential services, today Hillcrest also offers nonresidential day programs and services for emotionally/behaviorally disturbed students at their Housatonic Academy, general family dentistry at Hillcrest Dental Care and outpatient mental health services for children, adolescents and adults through Hillcrest Community Support Services. 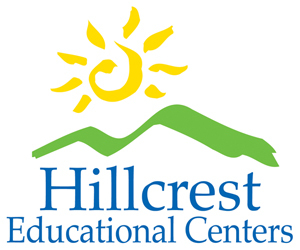 Hillcrest Educational Centers provides specialized care and individualized comprehensive treatment and special education services for children, adolescents and their families. 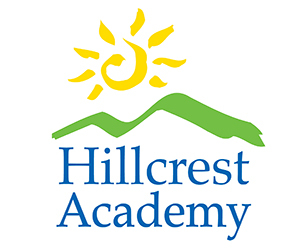 Hillcrest Academy is a therapeutic day school that provides education and clinical behavior support services to emotionally/behaviorally disturbed children and adolescents from local school districts. 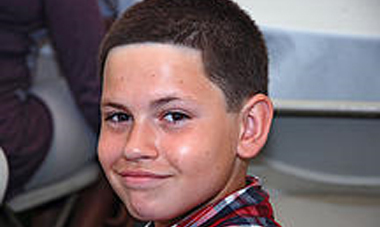 Hillcrest Community Support Services has professionally trained, licensed staff that provide an array of outpatient mental health and evaluation services for children, adolescents, adults and families. 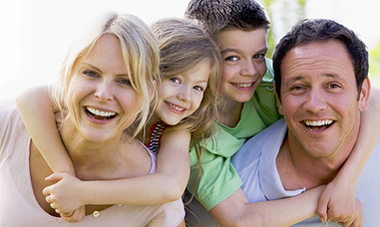 Hillcrest Dental Care is a comprehensive general, family dentistry practice providing state-of-the-art preventative dentistry and compassionate, quality dental treatment to meet each patient's individual needs, in a caring environment. 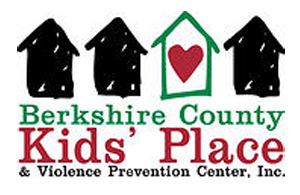 Provides clinical services to child victims of abuse and violence and their non-offending caregivers through a multi-disciplinary, cooperative team approach. 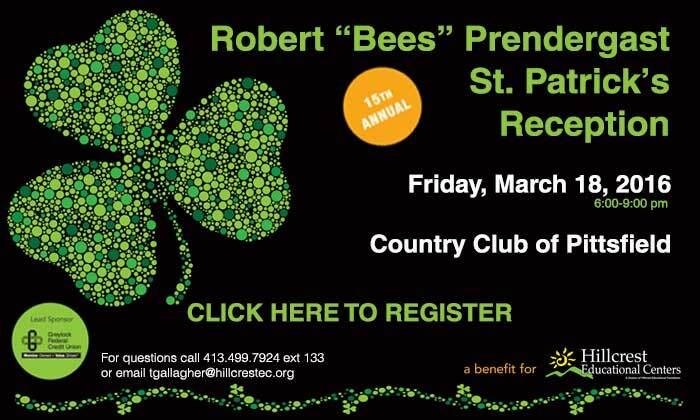 © 2018 by Hillcrest Educational Centers.